When it comes to comfort and convenience, look no further than Crowne Plaza Boston Newton for your Boston lodgings. 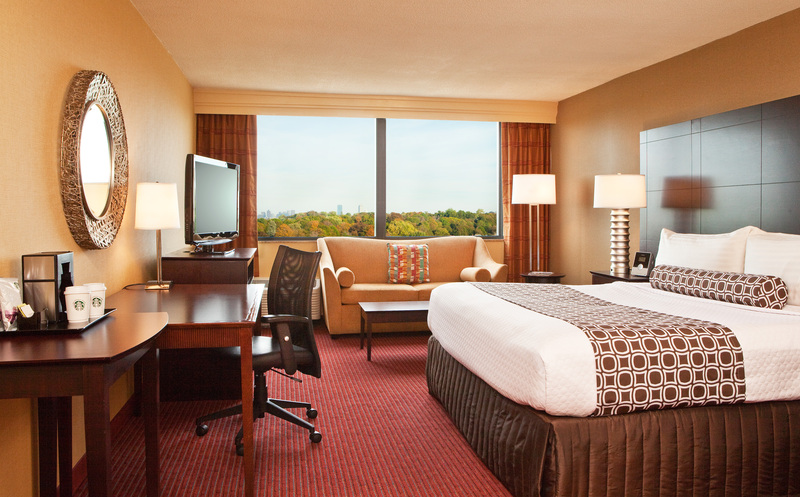 Our hotel’s stylishly redesigned rooms feature everything you need for the perfect stay. Relax in plush bedding while watching all your favorite HBO shows on the 37” HDTV and stay connected to work or home with free Wi-Fi. 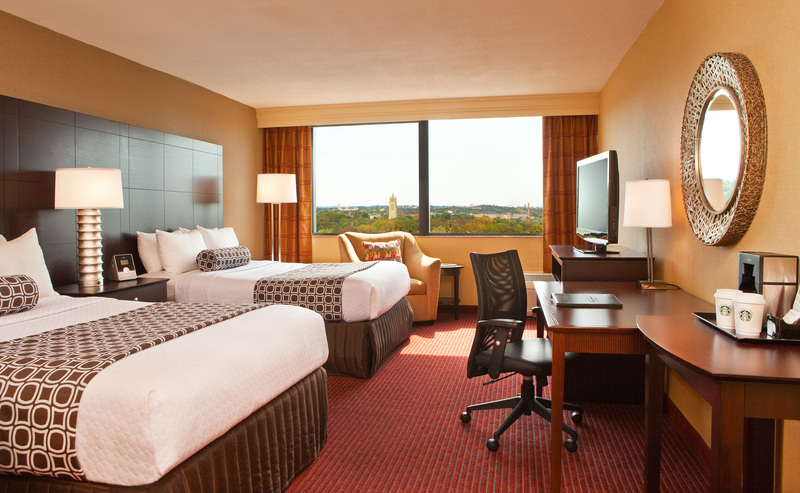 Enhance your stay in Boston Newton by booking our Executive Rooms, giving you exclusive access to our top two floors. Savor the Boston skyline views while unwinding at the end of a long day. 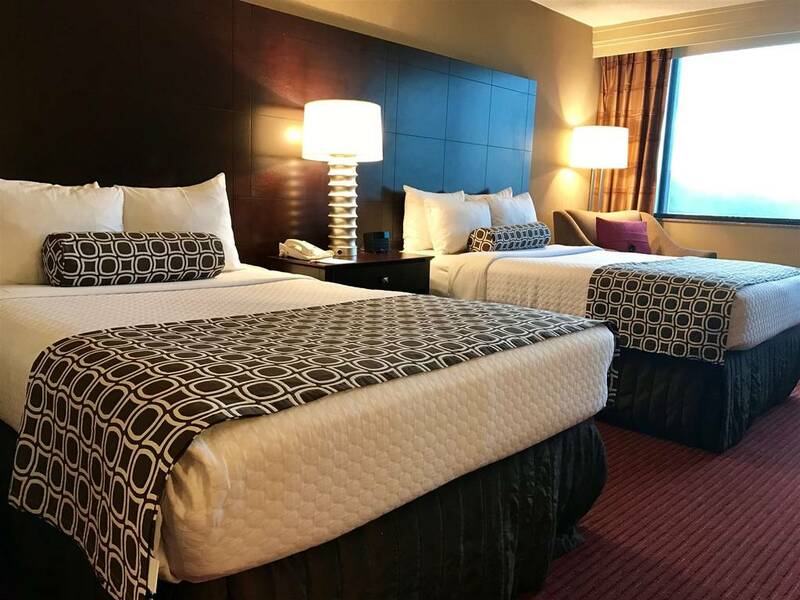 No matter the reason for your stay, our comfortable Boston hotel rooms are the best choice for your city accommodations. Check out our hotel deals and book your stay today! 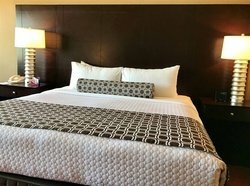 Watch free HBO on a 37 inch TV as you relax atop a bed with 4 pillows. High speed internet access makes it easy to keep in touch with family or the office. 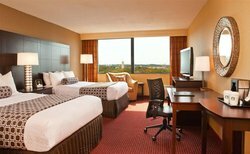 Other standard amenities include a workstation and unique Crowne Plaza Sleep Advantage program amenities. 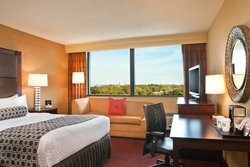 Guests on our Executive Level have exclusive access to our top two floors with views of the Boston skyline and I-90. Watch free HBO on a 37 inch TV as you relax atop a bed with 4 pillows. 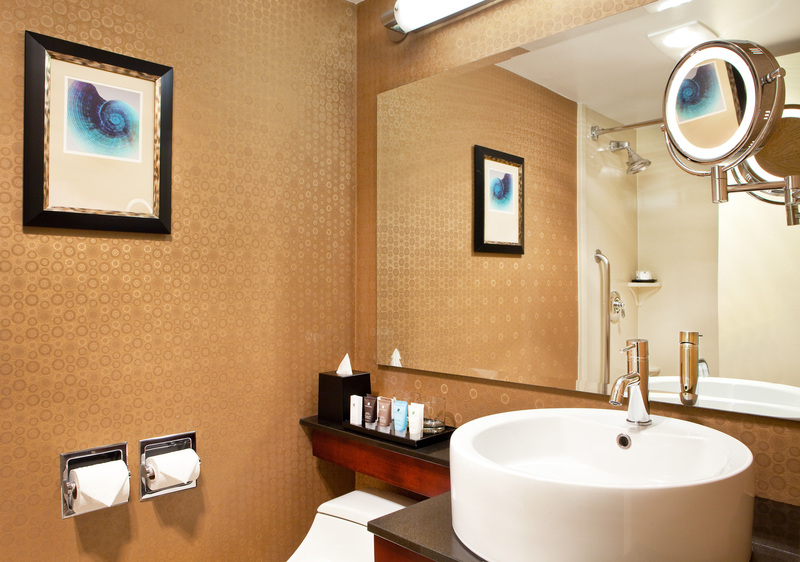 High speed internet access makes it easy to keep in touch with family or the office. 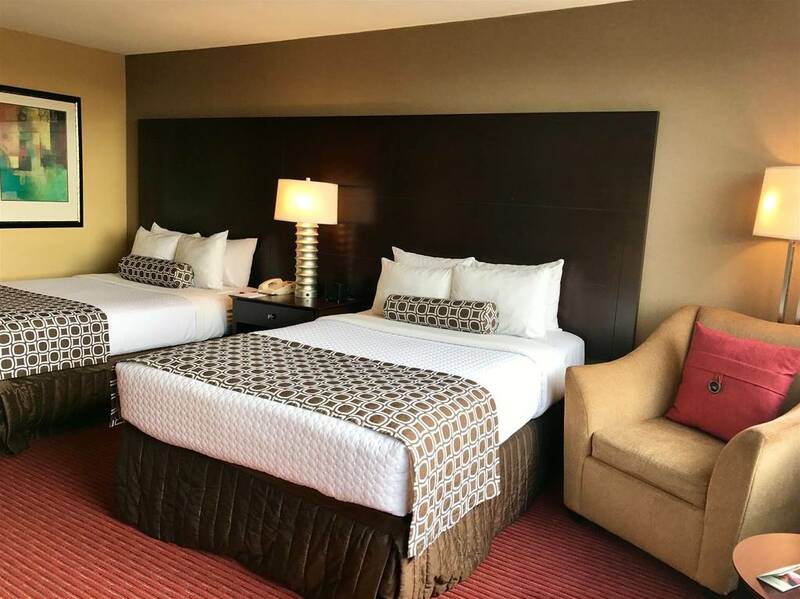 Other standard amenities include a workstation, mini-fridge, and unique Crowne Plaza Sleep Advantage program amenities. 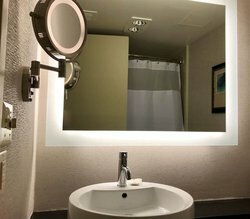 This room type features two queen size beds with accessible tub with handheld showerhead raised toilet seat and grab bars for safety. Guests can enjoy a 37-inch television and pay per view movies. Stay connected with internet access, and get work done at the desk with ergonomic chair. 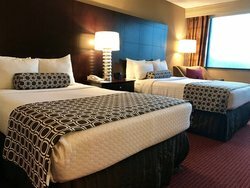 Enjoy quality rest with sleep amenities. 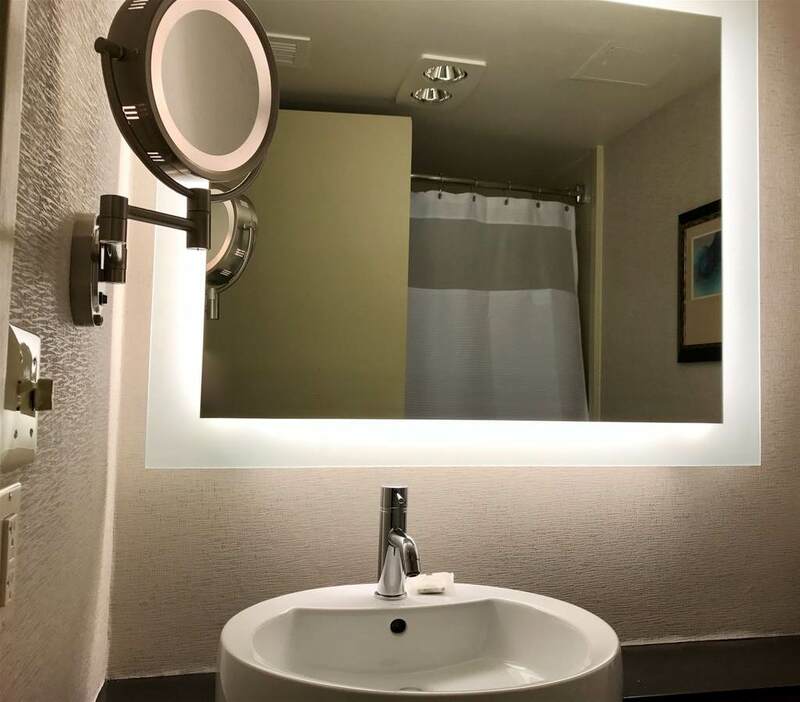 This room type features two queen size beds with accessible roll shower with handheld showerhead raised toilet seat and grab bars for safety. Guests can enjoy a 37-inch television and pay per view movies. Stay connected with internet access, and get work done at the desk with ergonomic chair. Enjoy quality rest with sleep amenities.